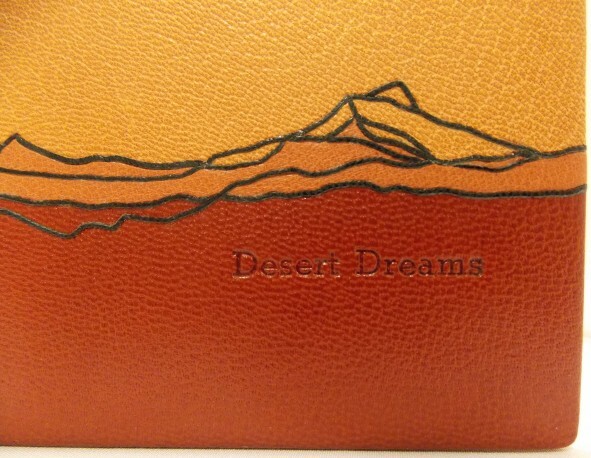 Desert Dreams. Lawrence G. Van Velzer. Illustrated by Peggy Gotthold. Detail of a mountain and the title.